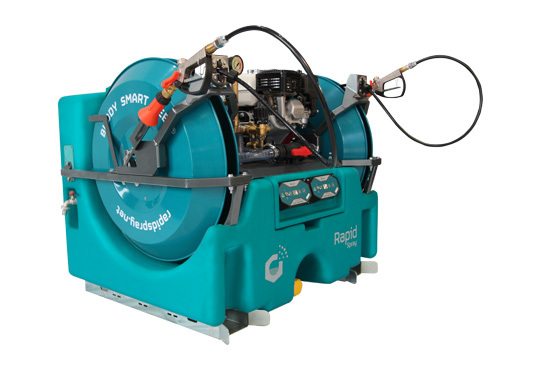 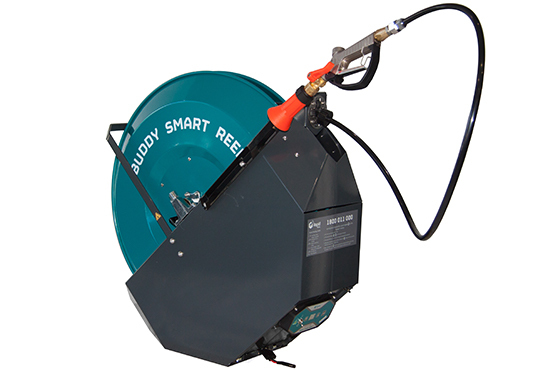 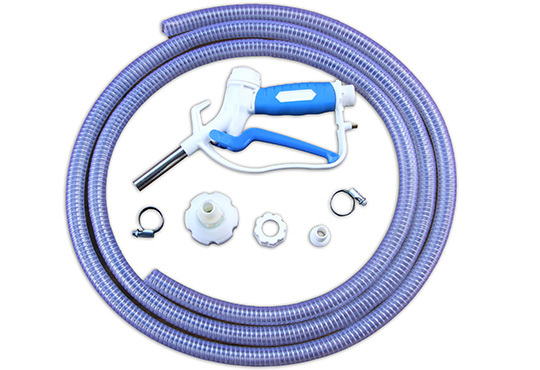 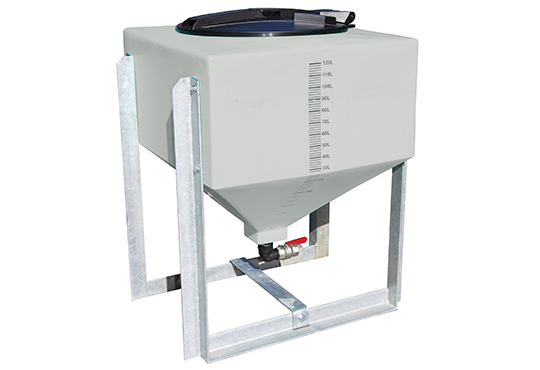 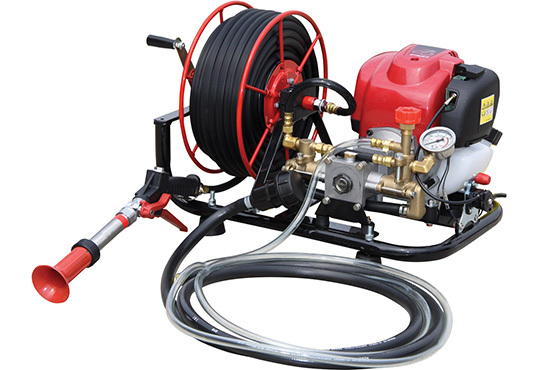 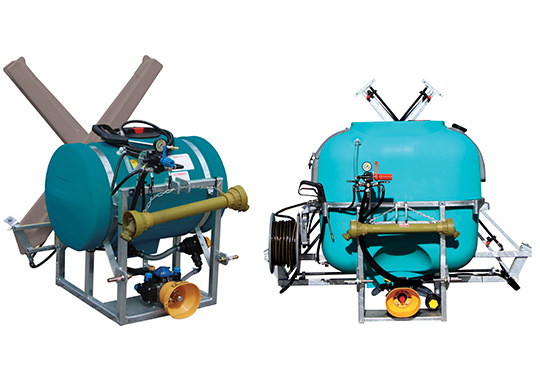 Rapid Spray offers different types of sprayers for farming and weed control. 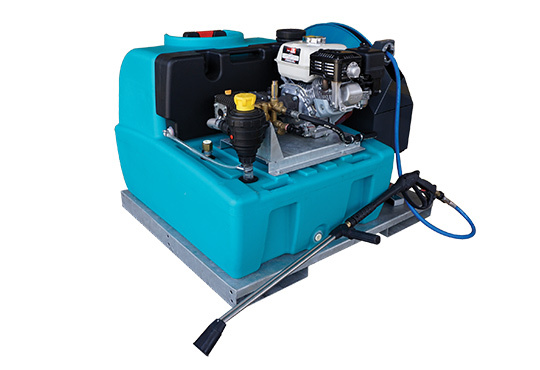 Our sprayers can be used for chemicals such as fertilisers, insecticides and herbicides. 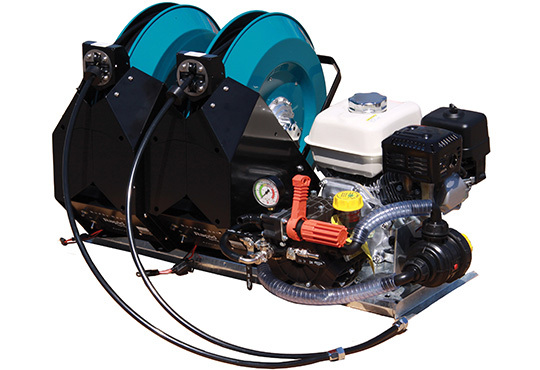 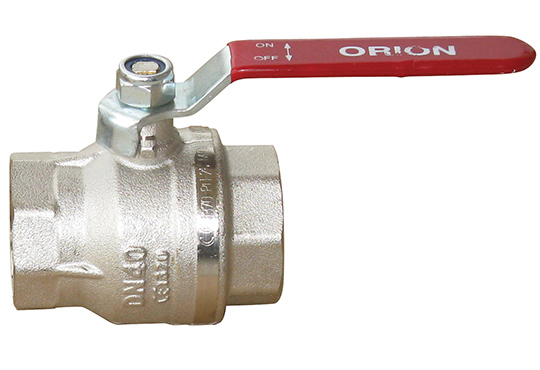 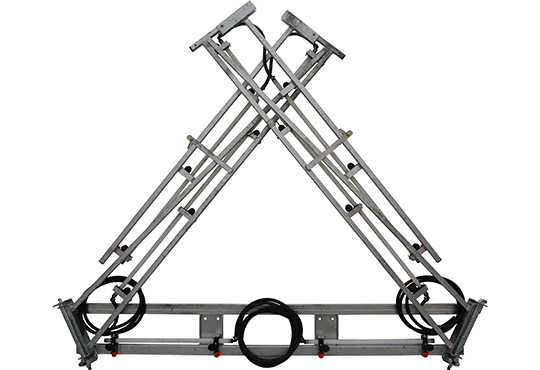 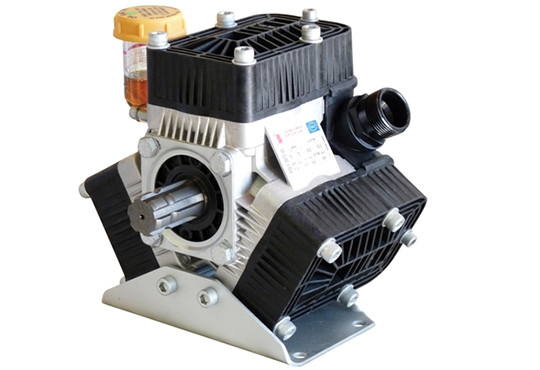 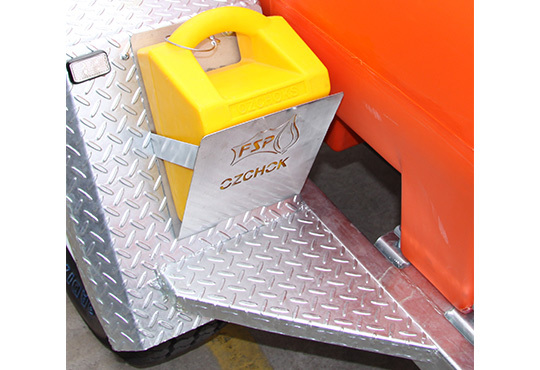 All our sprayers are designed and manufactured in Australia. 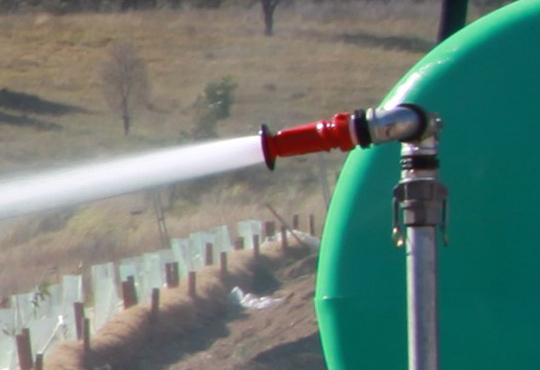 Each sprayer is designed based on Australian standards and is durable enough to withstand challenging climate conditions. 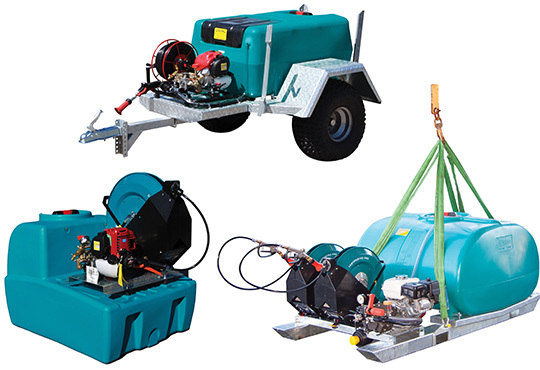 If you need help choosing the right sprayer for your job, do not hesitate to give us a call. 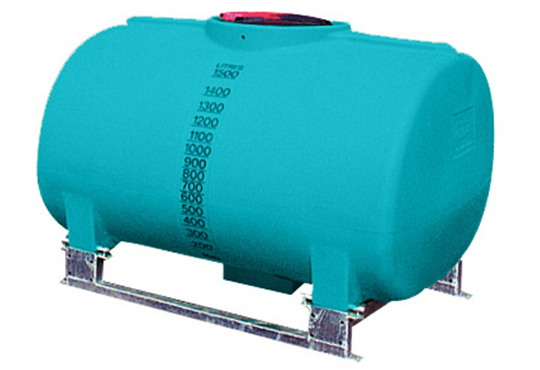 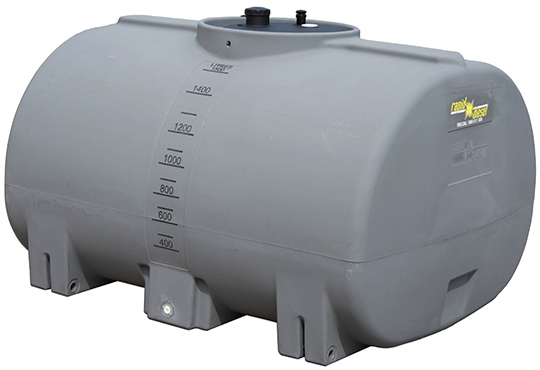 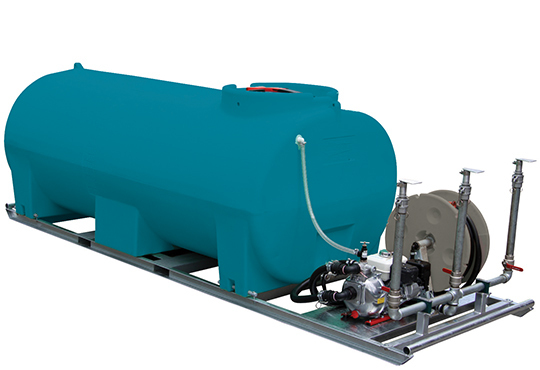 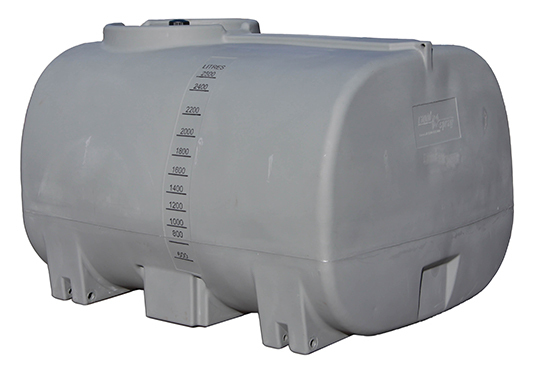 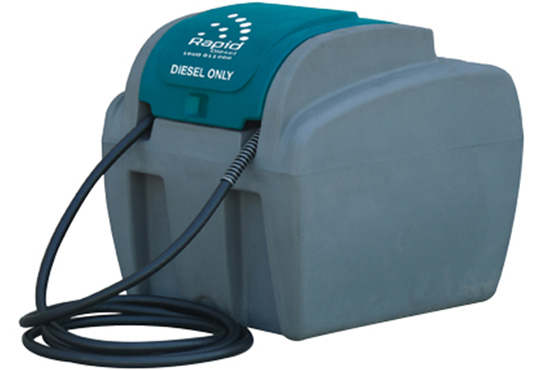 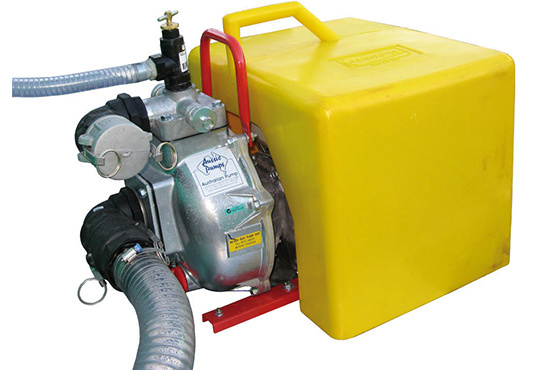 As a sprayer manufacturer in Australia, we understand the many needs of Australian users. 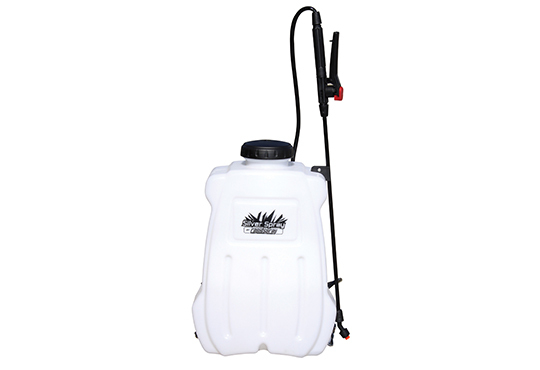 Starting with backpack sprayers that feature state-of-the-art ergonomic design to keep the weight of the liquid close to your back for comfort. 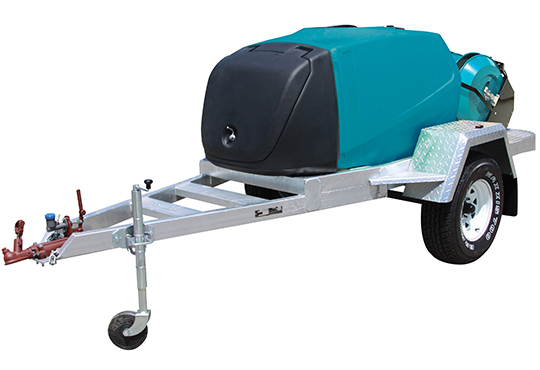 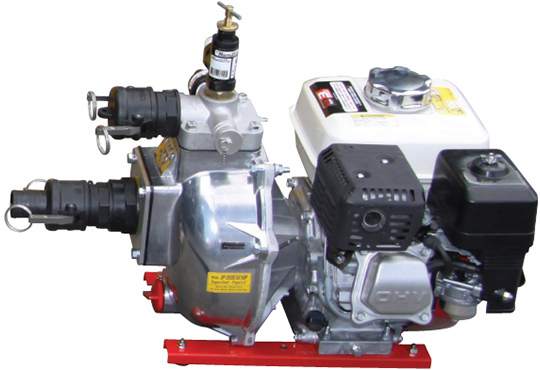 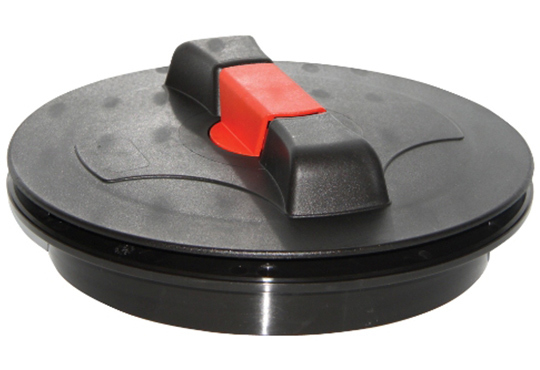 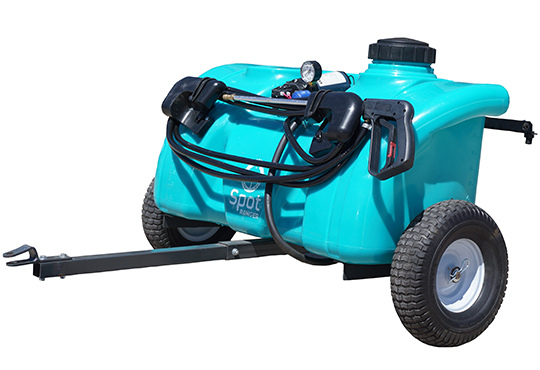 We also manufacture 12V spot sprayers that fit perfectly on quad bikes and mower trailers. 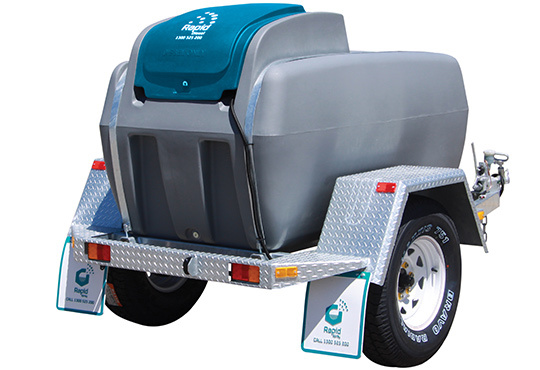 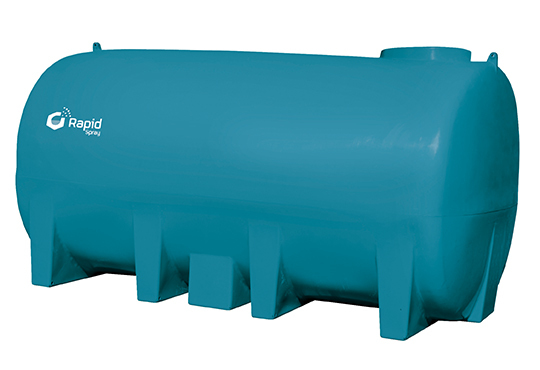 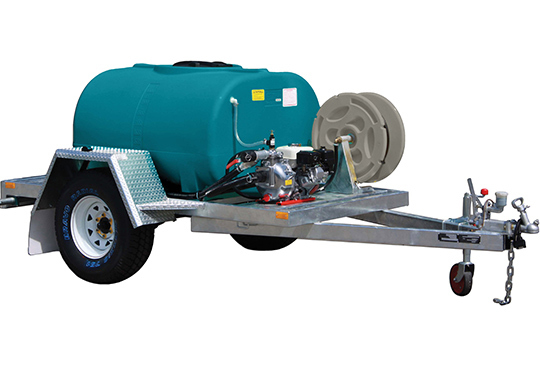 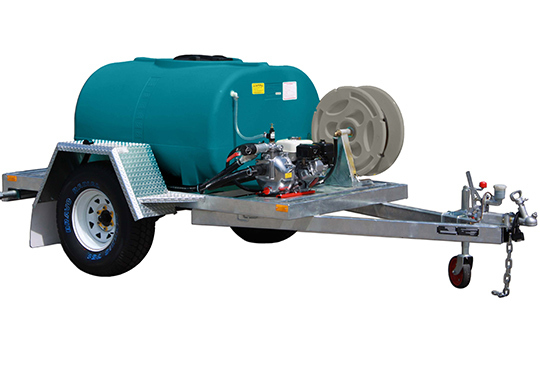 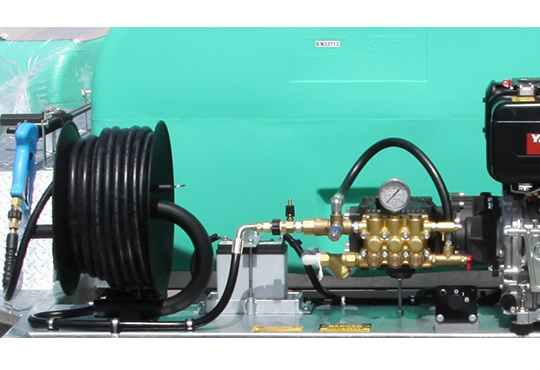 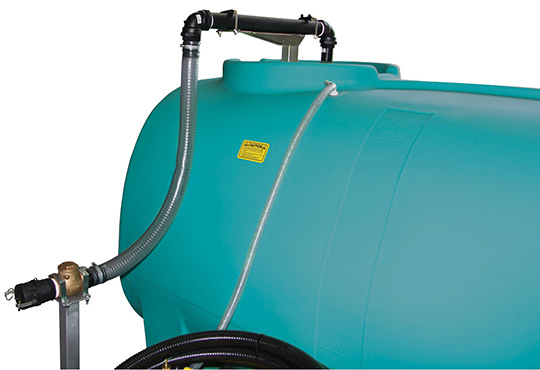 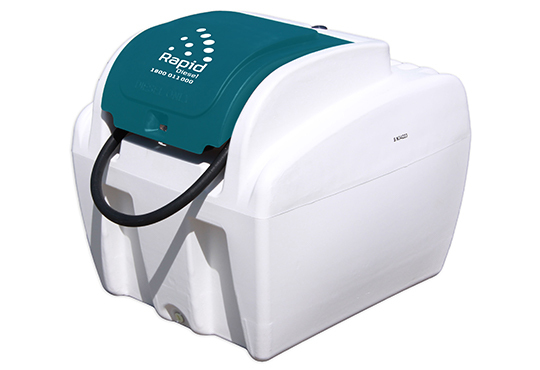 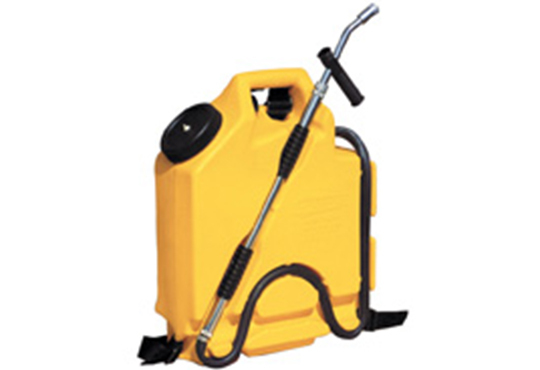 Rapid Spray is a trusted manufacturer of agricultural sprayers in Australia. 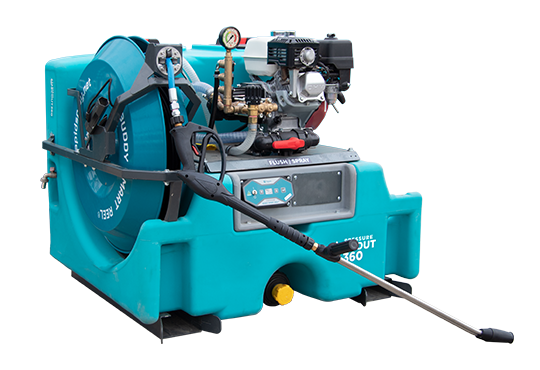 With over 20 years of experience in the manufacturing business, we continue to find new ways in innovating our collection of spray equipment to cater to the ever-changing needs of our customers. 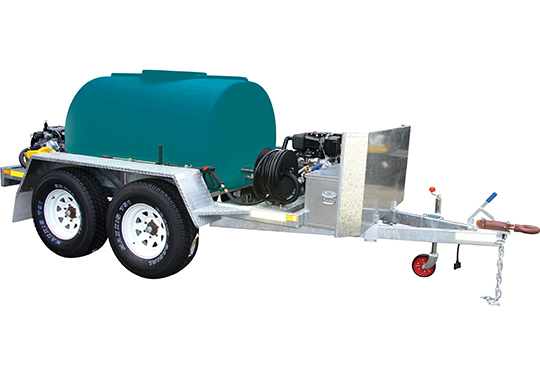 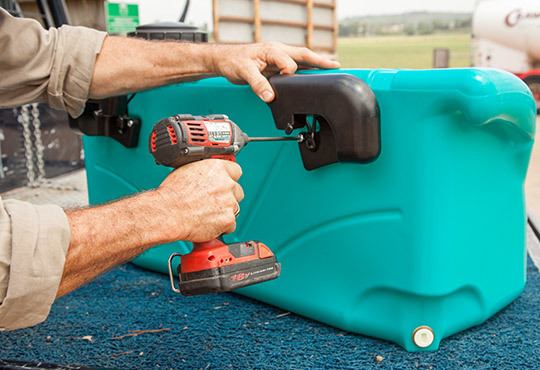 From hand and backpack sprayers to field and utility vehicle units and trailers, our sprayers can be used by home gardeners,spraying contractors, farmers, and much more. 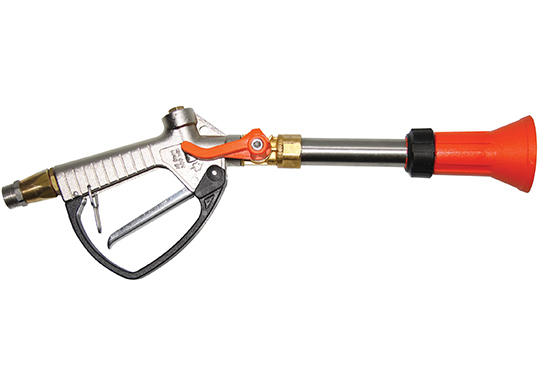 Using our sprayers enables fast and efficient spraying throughout your garden, field or crop foliage. 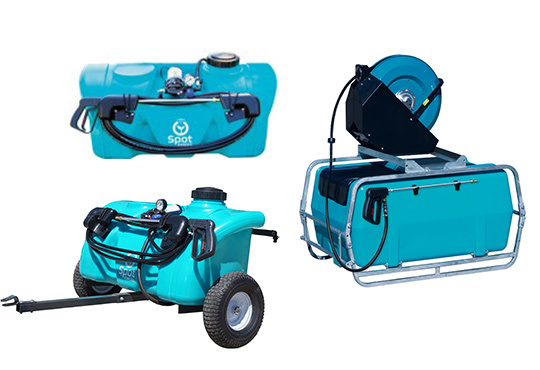 Our sprayers are fast and efficient, durable and reliable, the perfect weed control solution. 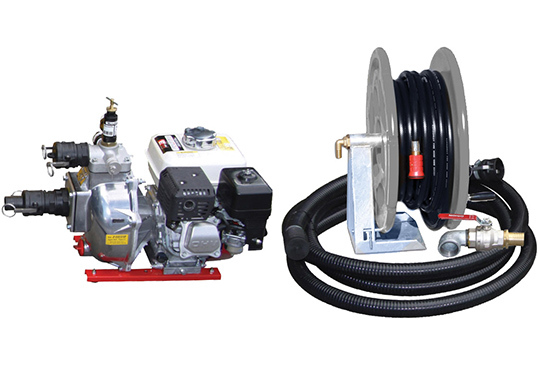 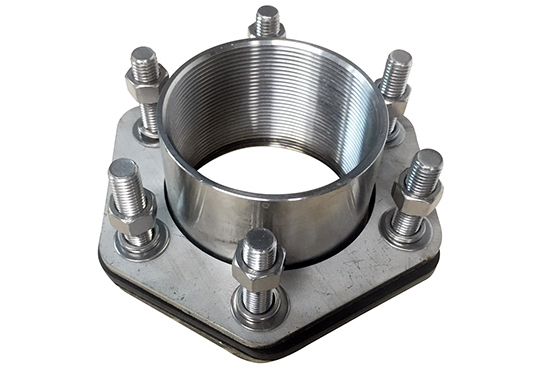 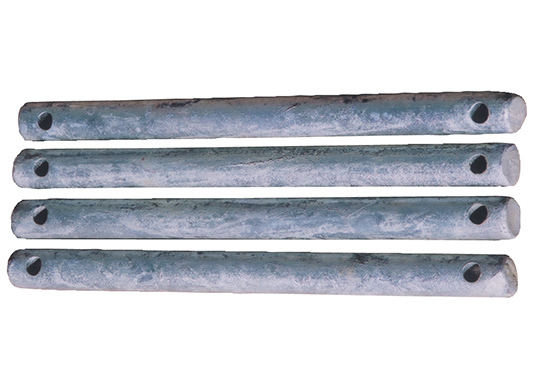 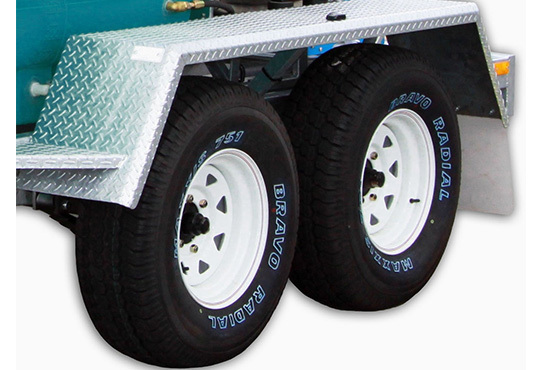 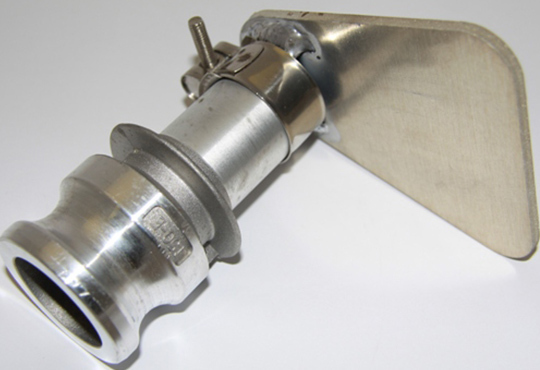 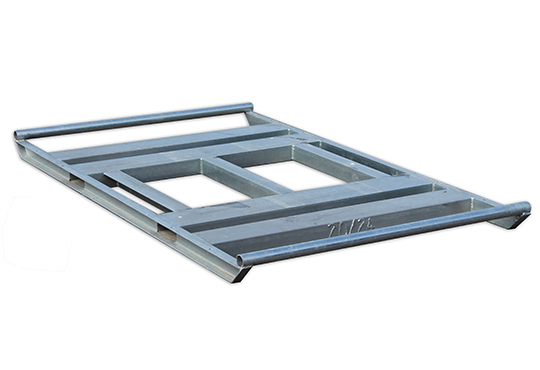 Our sprayers are built with quality components that last for years. 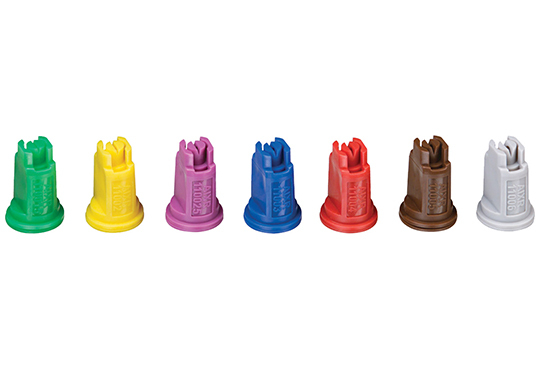 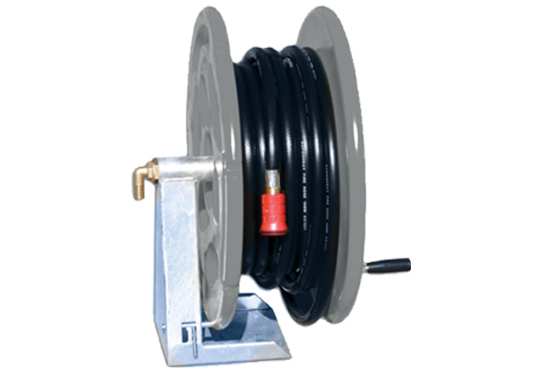 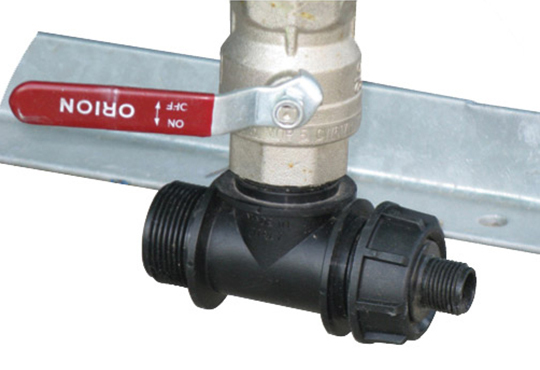 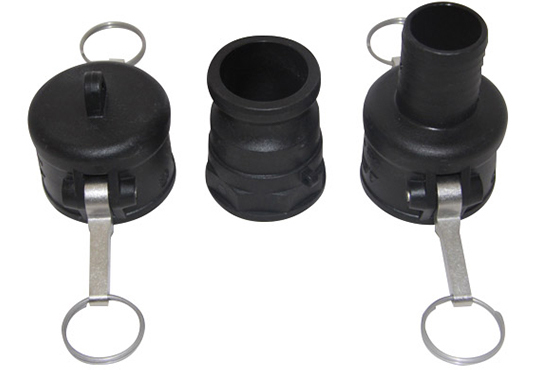 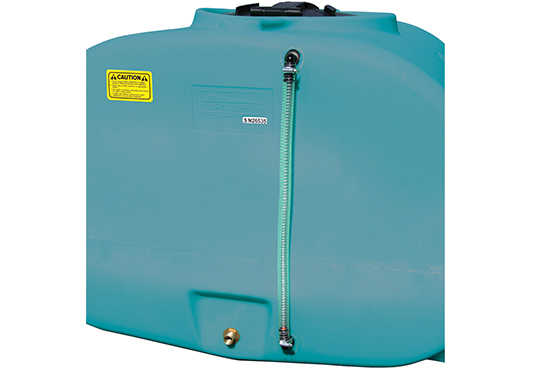 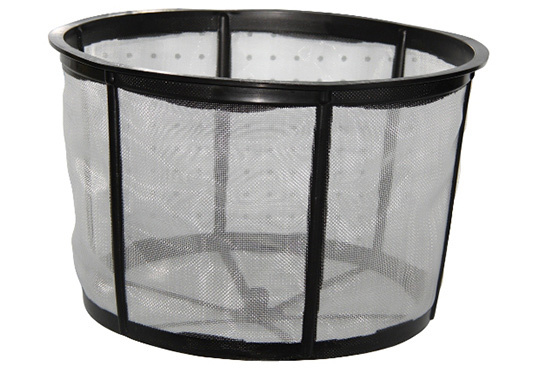 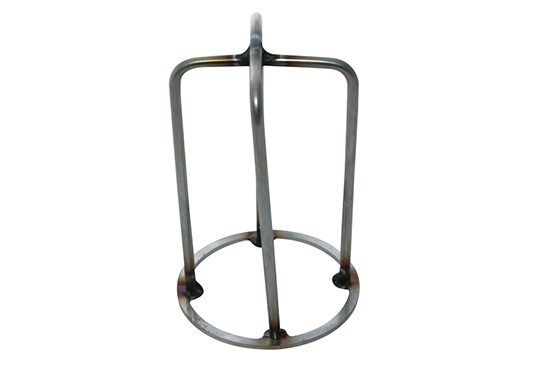 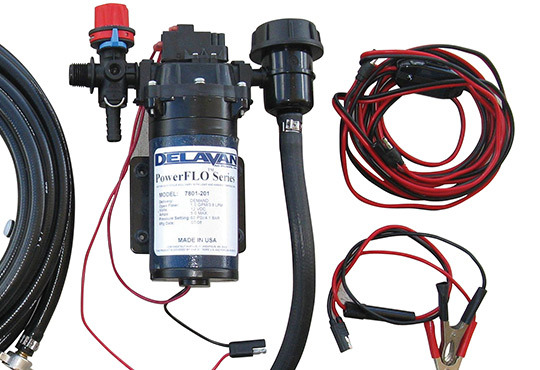 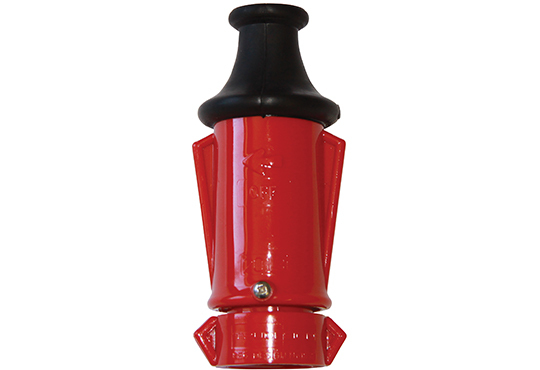 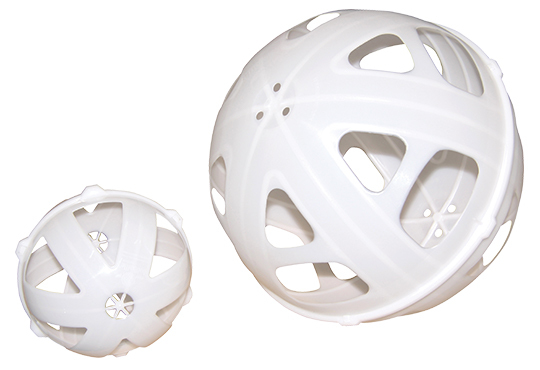 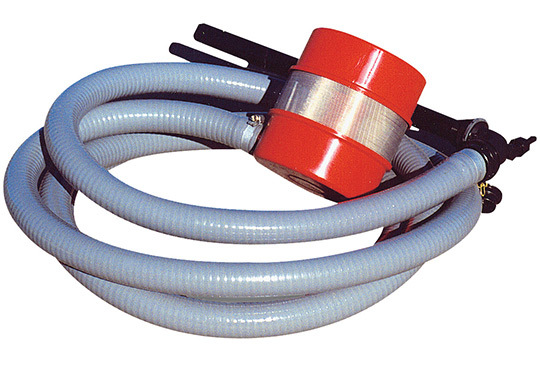 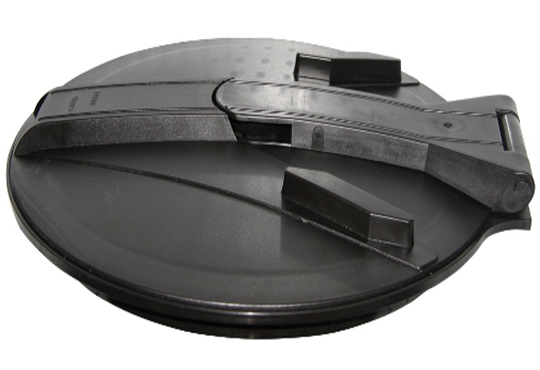 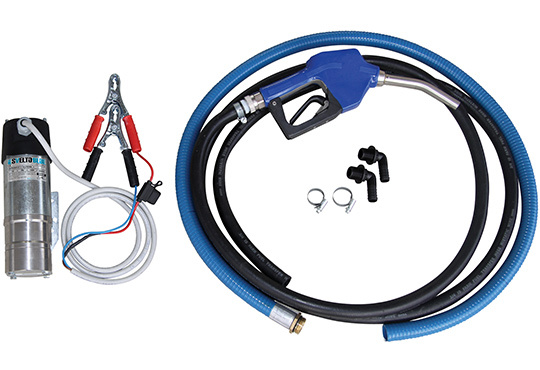 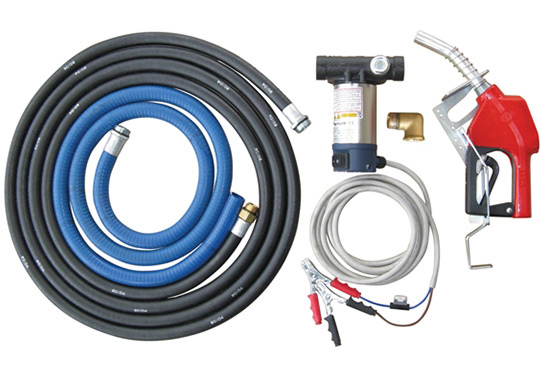 We have a wide range of accessories that help you enhance the functionality of your sprayer. 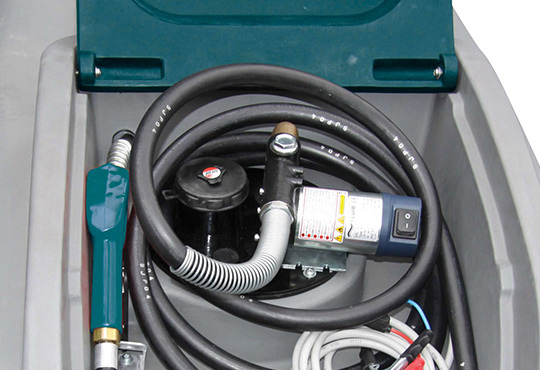 You can opt to add a boomless nozzle or small boom to spray fertiliser on your lawn or crop foliage quicker and more efficiently. 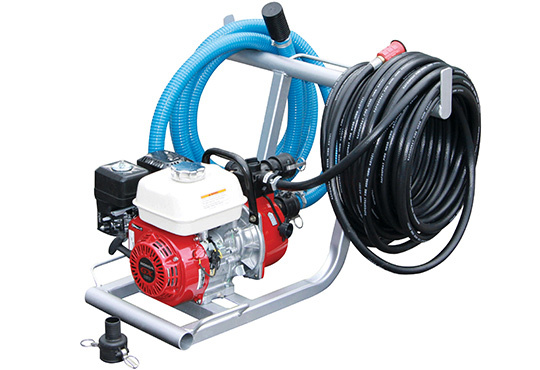 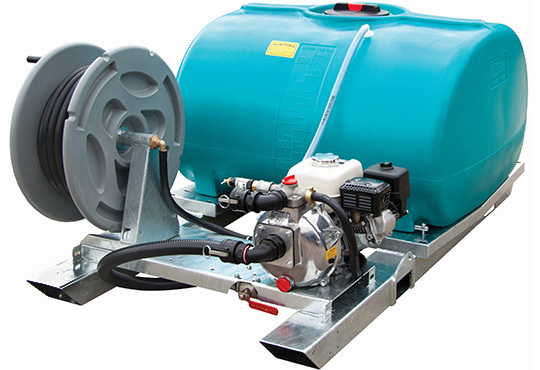 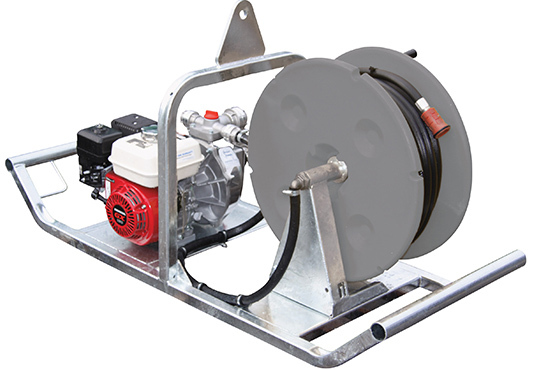 We also have motorised pumps, quick fill kits and remote controlled hose reels that make the use of our sprayers easier. 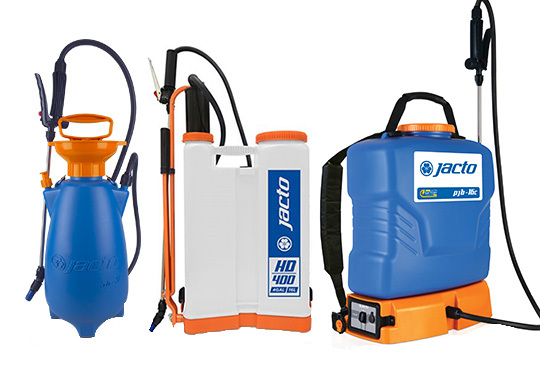 Call 1800 011 000 and we’ll assist you in selecting the best sprayer and accessory.